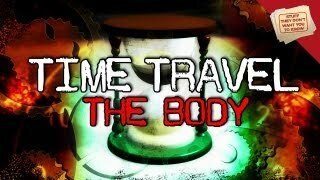 Time Travel: The Body – What? Why? How? create a new timeline but not in the present but in the past. timeline B, which is identical to that of timeline A except with him in it. space would react to it. out. It’s a tuff nut, that’s for sure. I love this time travel series. awesome, keep it up guys.